– That’s a funny tale all of it’s own. 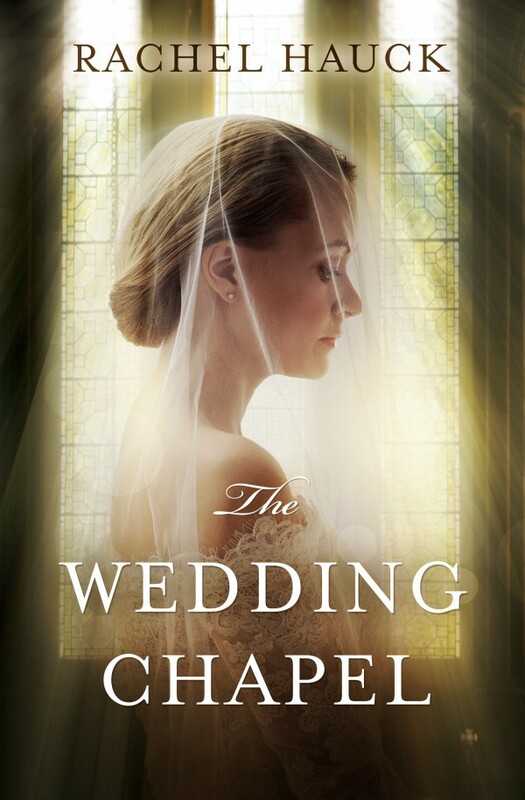 I didn’t know what to write next and while on vacation with my husband in Tennessee, I drove past a wedding chapel up on a high hill surrounded by trees and I thought, “What about a wedding chapel?” I mentioned it to my publisher later on a phone call – just the title, no story, no plot and she loved it! So I was off with a new story. – Maintaining confidence. I think every writer battles doubt somewhere during the writing process. So I strive to not give up on my gift and talent. – Tell us something more about your main characters Jimmy and Taylor? Are they close to someone from your real life? – Jimmy, one of the historical characters, is a lot like my grandpa—who was also called Jimmy. I found a picture of my grandparents when they’d started dating in the ‘30s and it really inspired Jimmy and his love, Collette. Taylor, and her love, Jack, developed on their own. I’m not sure I had anyone in mind for either of them, though all characters are somewhat autobiographical. But it’s fun to invent people I might want to be friends with if they were real. – I didn’t have a lot of time for The Wedding Chapel. I had about 3 weeks to develop the plot and three months to write it. From there, the process takes about a year from first submitting to my editor, through the rewrites, the line edits and the advanced copies going out to reviewers. Publishing is not a fast game. – The Wedding Dress became a huge hit. Did you expect such a success? – From the beginning, all involved felt like The Wedding Dress was a special book. I expected some success, but not quite the level it’s reached now. The book was published four years ago but has seemed to find a second wind the last few months. – Would you share the story of your own personal wedding dress? How you selected it? – Good question. I’m not sure anyone has ever asked me this before. I was 31 when I got married and had been working in the corporate world for several years, so there wasn’t a lot of family around to help. But after I was engaged, I visited a local bridal shop on my lunch hour with a co-worker. Not very romantic but we got the job done! It’s been 24 years since that day but I think I found a dress on my first visit. I didn’t spend a lot of time looking through bridal magazines. I knew what I wanted and when I found it, I bought it. 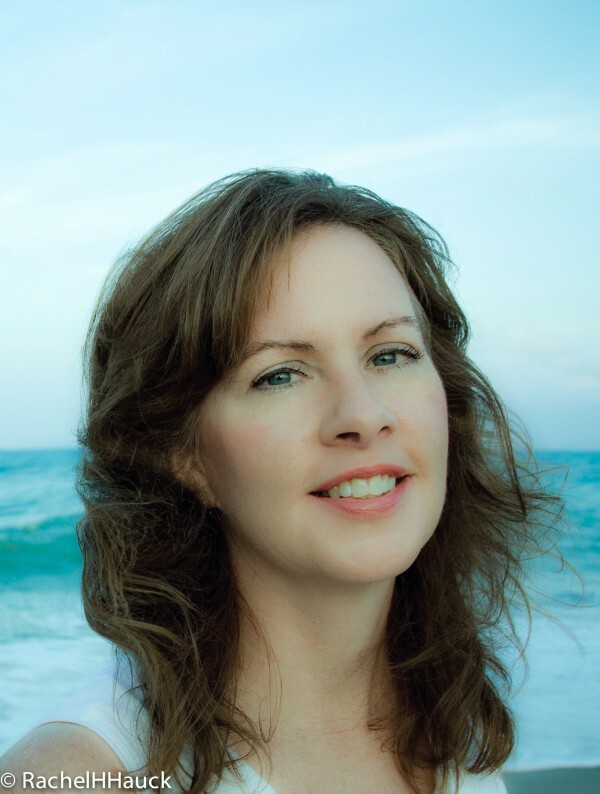 – Here’s my Facebook bio: Believer, wife, daughter, sister, friend, worshipper, USA Today Bestselling author. Ohio State Alum. I’d probably add writing mentor too. – Since I write full time, I spend the work day/work week in my office writing. If I’m not on deadline, I catch up with life that got shoved aside. I write 2000-3000 words a day for the rough draft. More if time is tight. When I’m two-thirds done, I start the book over, layering, adding emotion, adding story threads, fixing the beginning to match the end. It can be intense at times but this seems to be my best work flow. – Are you satisfied by the sales of your book? – Ha! Interesting question. I think every author wants more sales. The Wedding Dress sales have been very surprising the past few months, but I’d love more sales because I’d love to reach more readers. I do love readers. – I have a great publicity team at my publisher, Harper Collins Christian Publishing. I am also very active on social media and I have author-buddies who help me promote, as I do for them. I also utilize a small street team. Of course, I’m so appreciative of blogs like yours that reach out to me for an interview. – The next book, The Wedding Shop, comes out August 2016. It’s about the restoration of an old wedding shop and the connection between the historical and contemporary heroines. – Your description in your Amazon profile is “corporate grinder who realized she preferred facing the blank pages of her next novel rather than getting a regular paycheck.” Do you remember the exact moment when you decided to quit your job and to concentrate on writing? – Ha! Yes! My life was very busy and I was starting to feel the stress of it all—which was new to me. I was involved with my husband in church ministry, working fill time and writing. I was also on the board of American Christian Fiction Writers. After talking with my husband, and praying, we decided to quit the only thing that paid money—my day job. I have never regretted it. Never looked back. It’s such a blessing to do what I’m called to do. – Q: Why do your books have an inspirational/faith thread? A: I met Jesus when I was six years old and even at that young age, I knew my life had changed. So I love weaving faith elements in to my stories. To me it creates a sense of hope. In trying to be creative with the spiritual threads, I ended up using supernatural events to “show” how God invades our natural world. It’s become a part of my brand and is really a lot of fun. Posted on February 28, 2016, in Author, BESTSELLER, Books, Interview and tagged Rachel Hauck, The Wedding Chapel, The Wedding dress, The Wedding Shop. Bookmark the permalink. Leave a comment.